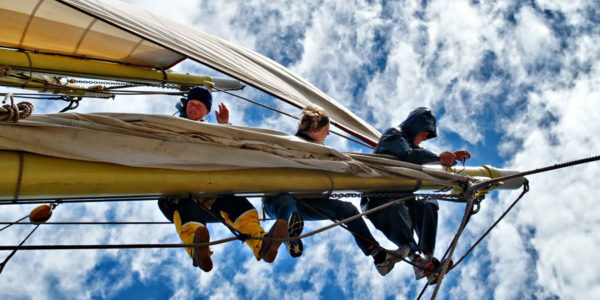 Sail to Finland with the Tall Ships Races - Sail in Finland! 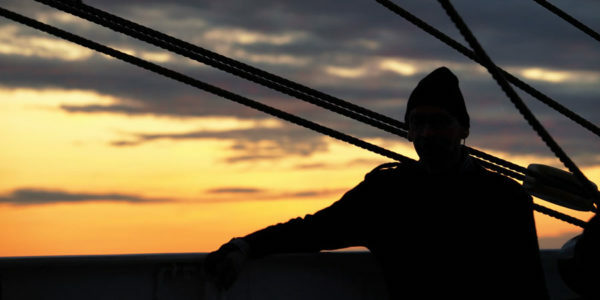 Enlist for the Tall Ships Races to learn to sail and experience the Baltic. The Tall Ships Races (or TSR for short) are annual sailing events where sail training ships from around the world meet up to promote sailing and international understanding. The Tall Ships Races are organized under the auspices of Sail Training International. 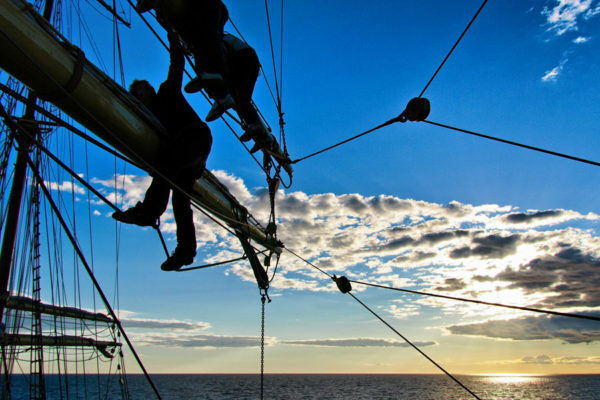 Being a trainee on-board a TSR ship is learning by doing, you participate in all aspects of sailing. Each year, the Tall Ships Races (yes, the name is plural) is (are?) organized by a number of hosting cities and the participating sailing vessels sail between these cities. In addition to the annual TSR event, other similar events endorsed by the Sail Training International are organised globally. See the Baltic from a different angle. The TSR is best known for the many tall sailing ships (called class A ships in the races) that participate in the event. These beautiful ships are the main attractions of the TSR both in the harbors and out at sea. But the TSR is open to all types of boats of 9 meters in length, the main criteria is that half of the crew are trainees between 15 and 25 years old. Dreaming of sailing on a Tall Ship? Then sign up, the Tall Ships Races are open to people of all ages. Finland has a proud tall ships history, but unfortunately there are no historic tall ships sailing under the Finnish flag anymore. 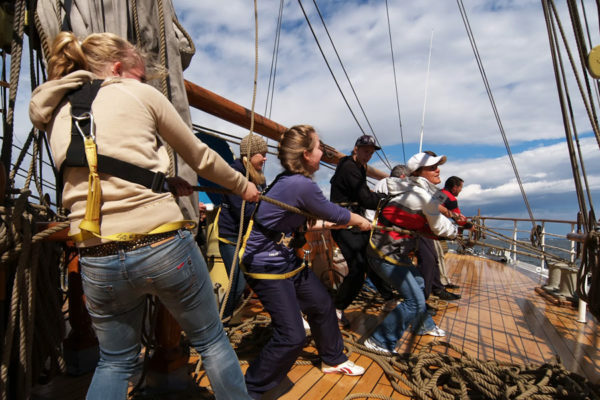 However, the Finnish Sail Training Association is a member of Sail Training International and Finland is a frequent destination for the Tall Ships Races. 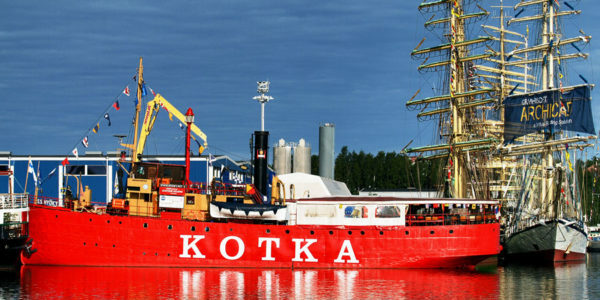 The last time the Tall Ships Races visited Kotka was in 2007 and in 2017 they are back. In 2017, the TSR will once again visit the Baltic sea and the Finnish cities Kotka and Turku will host the TSR fleet. The international nature of the TSR races can easily be seen from the race program. The 2017 Races start in Halmstad on the Swedish North Sea coast, then heads up the Baltic sea in the first race leg to Kotka. As Finland is celebrating it’s 100th anniversary in 2017, the organizers have allowed Finland to add two ports to the program. Therefore the ships will sail a “cruise in company” leg from Kotka to Turku. From Turku, the ships head south to Klaipeda, Lithuania for a second race leg. The final race ends in Scczecin in Poland. You can read about the Tall Ships Races in Finland in this post. 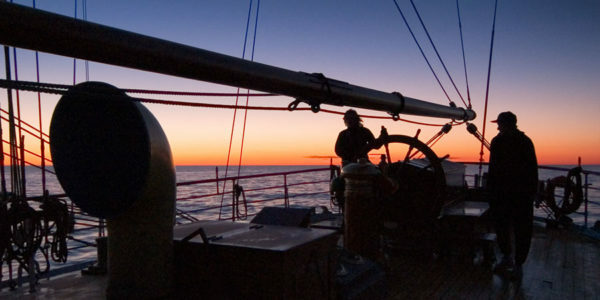 The light summer nights in the Baltic are best enjoyed at the helm. 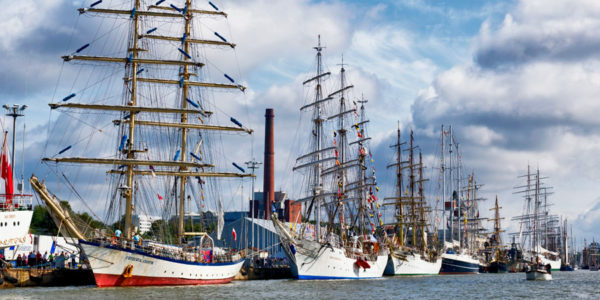 If you are interested in sailing and want to visit the Baltic Sea in general and of course Finland in particular, the you definitely should participate in the Tall Ships Races. For full information on how to participate, you can head over to the site sailonboard.com which has all the answers to any questions you may have. Few sights are as awesome as the Tall Ships Races fleet lined up along the shores, in this case the shores of Turku during the 2009 TSR. 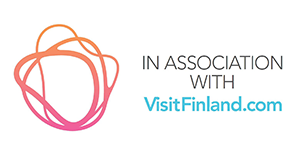 A small hint if you are interested in experiencing Finland in particular. In 2017, the leg between Kotka and Turku is a “Cruise in company” leg which means the boats are not racing but have the time to visit harbors and attractions along the way. However the big class A ships typically do not enter the archipelago. Therefore, if you want to experience Finland and the unque Finnish archipelago in the best possible way, I suggest that you look for a a boat in classes B, C or D. For a really great “local” Finnish experience, perhaps even try to sail with one of the Finnish boats. Photos of this article shot in 2007 onboard the tall ship Sørlandet sailing from Kotka and the last photo is from the TSR 2009 in Turku.